This day has been pretty chaotic, and you had school today and weren’t really in a cooperative mood to take pictures this afternoon. But, your crazy mom is determined to get these last few “month” posts recorded before you turn 2, and I know years from now I won’t care that I took all these pictures on my phone in bad lighting. – Weigh ???? ?- weighing you today just wasn’t in the cards, girlfriend. I know you are growing and FULL of energy, so I’m sure your weight is fine. Moving on. – Have a lot more teeth than you did a few months ago. They are finally coming in! – Have started showing some interest in the potty, but I’m choosing to ignore that for now. – Are obsessed with your group of “friends” that you carry around everywhere. 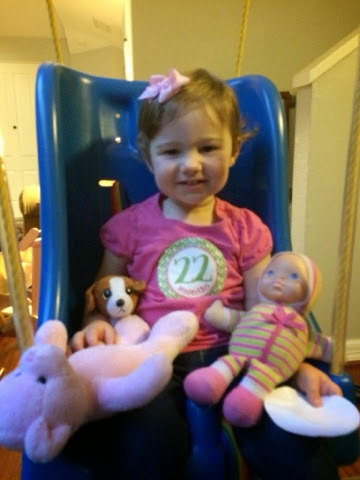 Last month, it was just Milton the dog, but now we’ve added a baby doll “Baby” and a bear “Pink Bear” to the mix. You also sleep with “Miss Ellie”, the elephant I was given as a baby, but you know she has to stay in your crib during the day. -Love to sing songs, and can sing your ABCs, “Twinkle Twinkle” and ” Happy Birthday” in their entirety. There isn’t much cuter than hearing you belt out your songs. – Are watching some TV and ask for the “Bus Song” (You Tube video of Wheels on the Bus and other kids songs) and Daniel Tiger. – Got your first haircut a few weeks ago and it looks so much better- thicker and no more mullet! I am so excited going into the holiday season with you! We have already started singing some Christmas songs in the car and you are loving them. I can’t wait to experience the excitement of everything through your eyes. 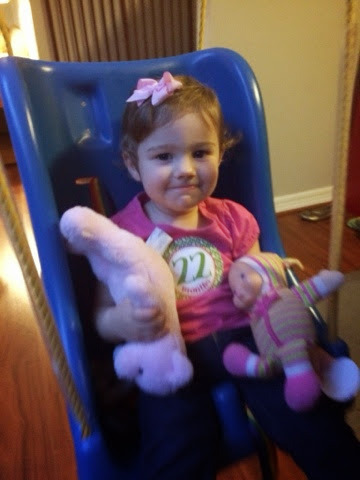 I love you so much sweet girl! 1. 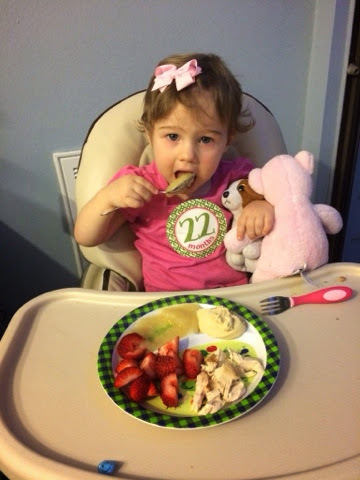 There is an inverse relationship between the amount of time you spend on a meal and how well your child eats it. And no matter what you make, Annnimaaaaal Craaaaaackerrrrrsss will be what she really wants. 2. You will feel like the world’s best parent and just know your daughter is destined for greatness when her church nursery teacher tells you that she’s “really good at following directions”. Seriously, it will make your day. For about three minutes. 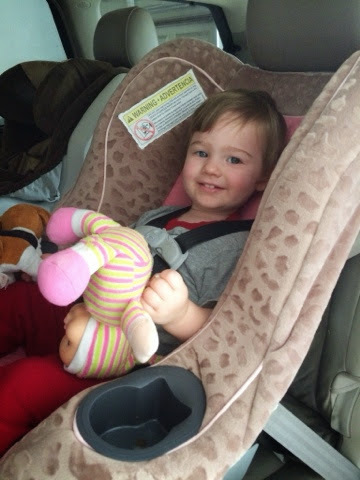 Until she hits you in the face when you tell her to let go of her stuffed dog so you can buckle her carseat. 3. Daylight Savings is an evil, evil monster that will steal your good sleeper and never give her back. And you will never sleep past 5:30 AM again. The End. 4. 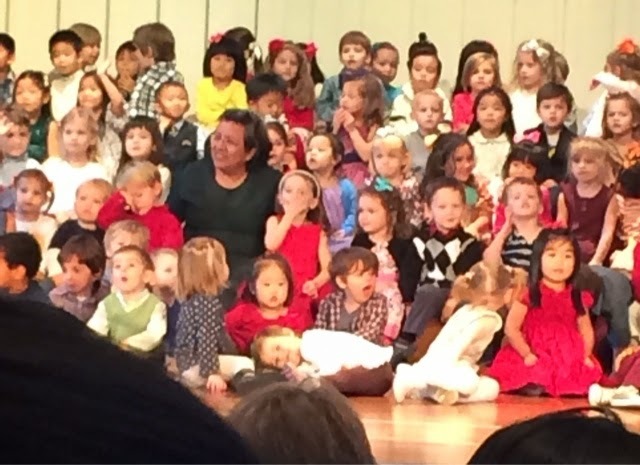 Your child will be the one laying down on the stage during the preschool program. It’s ok. No one’s looking at her but you- everyone else is watching her own kid. 5. Cheerios spilled on the dirty driveway is a National Emergency and every single one must be painstakingly picked up, put back in the bowl, and consumed. The same thing happens 10 minutes later in the living room. Meh. Mom will pick them up at some point. 6. You will find stickers stuck to everything. Everything. And a torn sticker is another example of a National Emergency. 8. Toots are really, really funny. At least you can teach her to say “Excuse Me” when she’s finished laughing about her ability to pass gas. 9. You will have every intention of being a really good parent who keeps her child rear facing until at least two. Because, SAFETY. 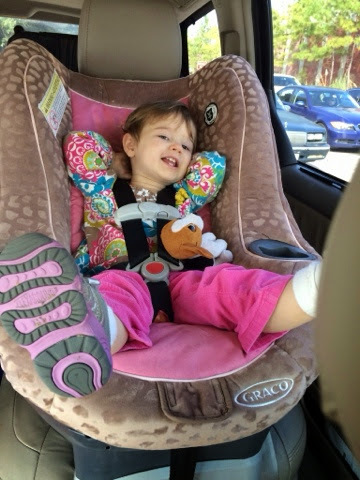 But then eventually hearing shrieks of protest and begging to sit in brother’s (forward facing) carseat every minute you are driving will make you incredibly tense and stressed and you realize that it would probably be safer for everyone if you turned her around at 21 months. And then you will feel guilty for approximately 0.037 seconds until you turn around and see how happy she is. And how quiet it is. 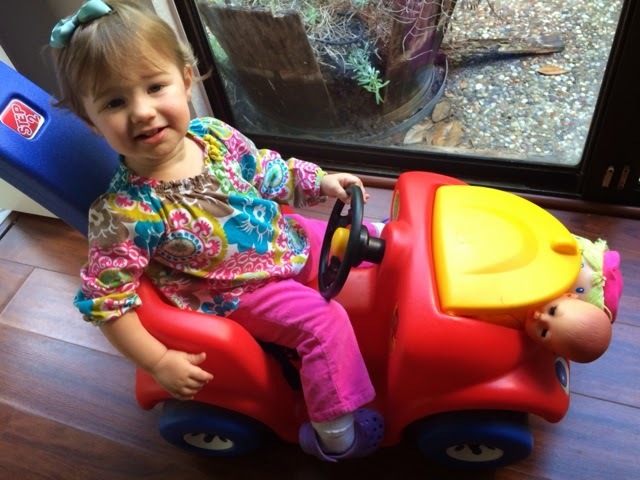 Also, forward facing her at 21 months has got to be safer than her poor baby who hangs out in the engine. 10. You will simultaneously want to sell her to circus and have ten more just like her. Yesterday, Charlotte and I stayed home while Grayson was at school. We didn’t get in the car or even leave the house once until it was time to pick him up. Honestly (and maybe I should be ashamed to say this), I can’t remember the last time we did this. We don’t stay at home. I am very intentional about making sure we have something, anything, to do to get us out of the house each and every day. But yesterday, my girl and I both needed a day with nothing on the calendar. Since Grayson’s last hospital stay, we’ve both been out of sorts. Tired. Emotional. Earlier in the week, Charlotte woke up from her nap hysterical. Now yes, she is, in general, quite a dramatic child, but she is never inconsolable. She was inconsolable. She screamed, kicked, pinched, and arched her back for a good 30 minutes and I was genuinely concerned there was something really wrong with her. And I also found myself somewhat envious of her. 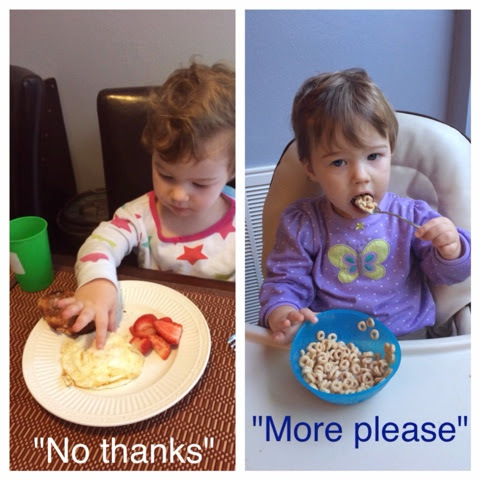 When you are a toddler, it’s generally accepted and expected that you are going to lose it every once in a while. You can scream your head off until you make yourself vomit (my children both looooovvve to vomit even when they aren’t sick, lucky me), throw random objects at your mother and dissolve in a mess of tears on the living room rug. And then you move on, with your reputation as a sweet, adorable little human still intact. On the other hand, if I behaved the same way for having probably similar, if not identical emotions as my tantruming toddler, I probably wouldn’t have a tantruming toddler to parent for long. But I sure wanted to throw an enormous fit like she did. All this to say that Charlotte and I have both been an emotional mess for the past few weeks and needed a day off. 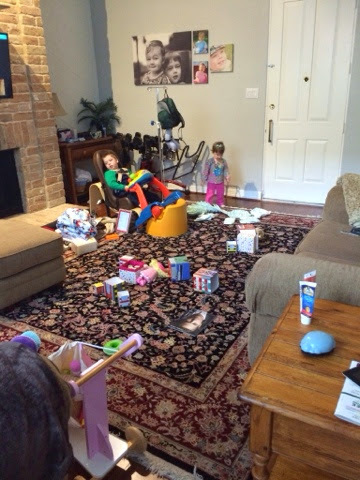 About 9:00 am she had dragged every tiny, clutter-y toy we own into the living room and emptied her ball pit too. I had been in the kitchen emptying the dishwasher and came in to check on the little mess-maker. She looked up at me from her place on the rug, pointed down and said, Mommy, Sit. I sat down amongst a sea of blocks, cars and colored plastic balls. We played with the balls, naming the colors. We counted the blocks. 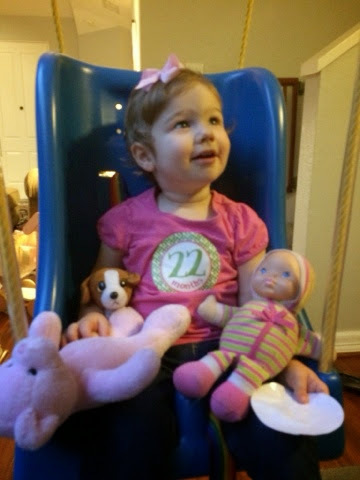 We sang “Happy Birthday” to everyone we know (her favorite song right now). We cuddled. I wish I could tell you that this was a huge wake-up call for me, a lesson learned in putting down the laundry, staying home more, and embracing every fleeting moment with my kids, because they grow up so fast and this stage will be over in a blink. And yes, I did have those thoughts. 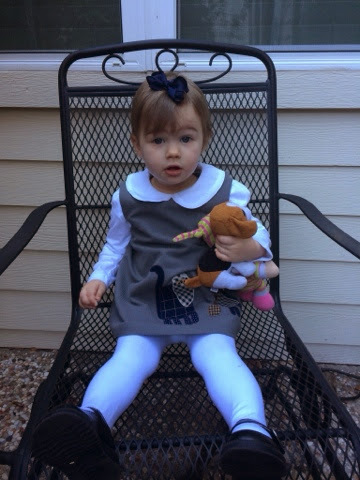 But the whole situation made me sad, too, because I realized in four years of motherhood I haven’t done much stop-what-I’m-doing on-the-floor playing, and it feels odd and sort of awkward. 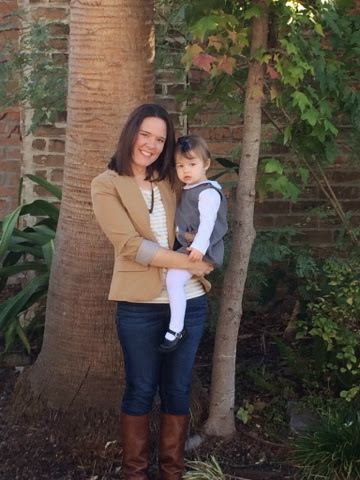 I feel like with Grayson, I missed out on this huge chunk of what being a mom is about, and now I’m no good at it, and cover that up by staying busy. I’m a good mom- I’ve got four years of keeping a kid that has every medical odd stacked against him alive and thriving, relatively speaking. I can rattle off a list of medications and dosages with accuracy that always impresses medical students. I’ve learned medical equipment and to navigate the world of specialists, therapists, and insurance. I can sing a song to my daughter while my son is violently throwing up in my hand. I could get to the ER in my sleep and am really good at remaining really calm in very stressful situations. I’ve got drop off, pickup, playdates and our *calendar* down. I’m good at juggling the go-go-go. I love and adore my kids and love being with them. But when I’m forced to take a break, and just be, I feel inadequate. Busyness and activity makes me happy, but it also makes me tired. I love that Charlotte is so social and thrives in all kinds of environments, but I also want her to feel safe and love being at home. I have limited time with Grayson, and holding him and singing a fifth verse of “Down By the Bay” and making him giggle is more important than cleaning that countertop. I cherish my friendships but some days I do need to spend all my energy and all my emotion on my family. And it’s true, it will all be over in a blink.